Oaths have been an important part of civilized society since Biblical times, allowing people to swear their loyalty, bind their word, and guarantee their truthfulness. Traditionally, when swearing an oath a person is supposed to kneel and place their right hand on a Bible (today an appropriate text loaded onto a iPad or Kindle will do), ending the oath with “so help me God." Below is a selection of notable places and times when swearing an oath is required. 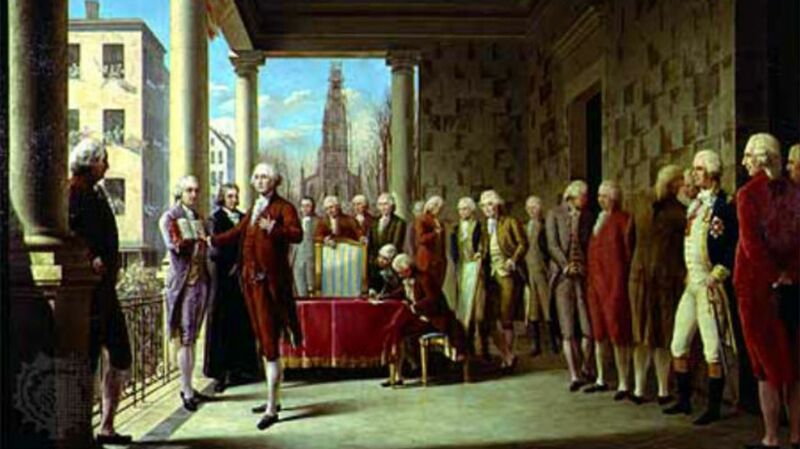 On April 30, 1789, George Washington, under article II, section I of the U.S. Constitution, swore an oath of office, the first of all US presidents to take the vow. Since then the 35-word oath has remained unchanged, but debate has raged over who the first president to add “So help me God” at the end was, a tradition which most presidents (including President Obama) have followed. The wording allows presidents to choose whether to swear or affirm the oath, in a concession to the Quakers who take the Bible’s edict not to swear literally. Only one president chose to affirm, rather than swear, the oath: Franklin Pierce in 1853. The coronation ceremony for English kings and queens has remained roughly the same for over 1000 years, and an oath is at the center of the ceremony. Since William the Conqueror claimed the English crown after invading in 1066, the coronation ceremony has almost always been held at Westminster Abbey and is usually presided over by the Archbishop of Canterbury. The wording of the oath has changed over time as the power of the monarchy has waned and that of the parliament has grown, but today the monarch swears to rule according to law, exercise justice with mercy, and to uphold the Church of England. 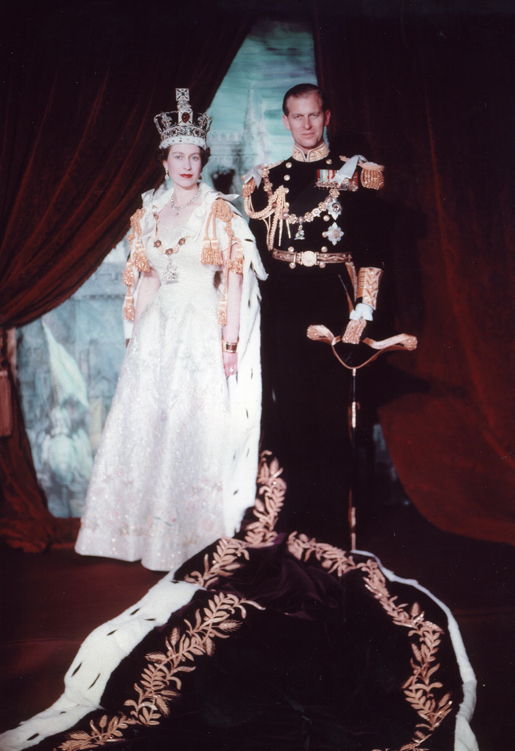 Queen Elizabeth II was the latest monarch to swear the oath at her coronation on June 2, 1953. Across the world, doctors traditionally swear to be both professional and ethical when treating patients. 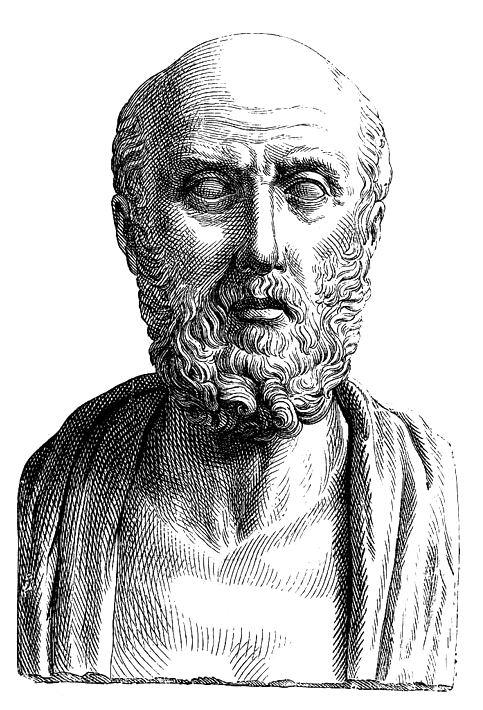 In the western world the most commonly used oath is the Hippocratic Oath, named after the father of medicine, Hippocrates himself, in 410 BC. The ethical code laid out in the oath urges doctors to treat their patients to the best of their abilities, avoid causing harm, and protect the privacy of patients. Many medical schools across Europe and the US still have students recite a more modern version of the oath on graduation. In most countries around the world an Oath of Citizenship is sworn as part of a naturalization ceremony. The oaths are generally designed to demonstrate loyalty and patriotism for the immigrant’s new country. The American Oath of Allegiance requires immigrants to swear to uphold the constitution, renounce any allegiance to their previous country, defend the U.S. against all enemies, and perform work of "national importance" if and when necessary. When a witness gives evidence in a court of law they are generally required to swear (or affirm if they are not religious) an oath to tell the truth. If swearing an oath the witness should do so on their holy book of choice. Although the exact wording differs around the world, the traditional oath is “I swear by [insert name of God or holy book] that I will tell the truth, the whole truth and nothing but the truth.” If a witness lies in the witness box and breaks their oath they can be prosecuted for perjury. At the Bodleian Library in Oxford, UK, one of the oldest libraries in Europe, users must affirm an oath before being allowed a reader’s card. The oath dates back to the library’s foundation in 1602, when Sir Thomas Bodley created a list of rules and regulations for the library. Bodley was very concerned about the extreme flammability of the library building, filled as it was with old books and manuscripts. Because of that, one of the most important aspects of the oath (and one of the original lines that survives in its modern rendering) is the promise not to bring “fire or flame” into the library. This is easy enough in the modern, heated, well-lit library, but back in the 17th century it was less convenient, as the opening hours were severely limited by daylight and the lack of heating was given as a reason for the death of two prominent scholars who had spent many hours studying in its arctic interior. Soldiers enlisting for the U.S. Army are required to swear an oath to defend the constitution, obey their superior officers, and obey the president. Officers take a similar oath, but also promise they take the obligation freely and that they will discharge their duties faithfully. The oath was created in 1789 and was last amended in 1960. The oath does not contain a timespan for how long the promise lasts, but it is generally assumed that it covers the period of service, which is usually initially between four and six years. Half the beauty of a good magic trick is the puzzlement of the audience as they try in vain to figure out how on earth the magician managed such a feat. The magician’s oath upholds the illusions by ensuring magicians do not reveal the secrets behind their tricks. Over time, the wording of the oath has changed, but the message remains the same. At some Magic Circle meetings the oath is recited at the start of the gathering, and anyone found to break the oath will be expelled from the Magic Circle and shunned by their fellow magicians. As with anything about the Masons, the oaths they are reported to recite when joining are shrouded in mystery and myth. It’s been alleged that Masons must swear a variety of oaths as they move up the hierarchy of the organization, with the oaths confirming their fealty and loyalty to their fellow Masons. But since secrecy is paramount, the true nature of the ceremonies and circumstances of these oaths is not clear. However, the Freemasons themselves emphasize that the scare stories about blood oaths and the rumored penalties for breaking the oath are not true.